32ftx80ft crystal LED display shown off in the beginning… 180-degree viewing angle and very uniform brightness and minimal reflections. 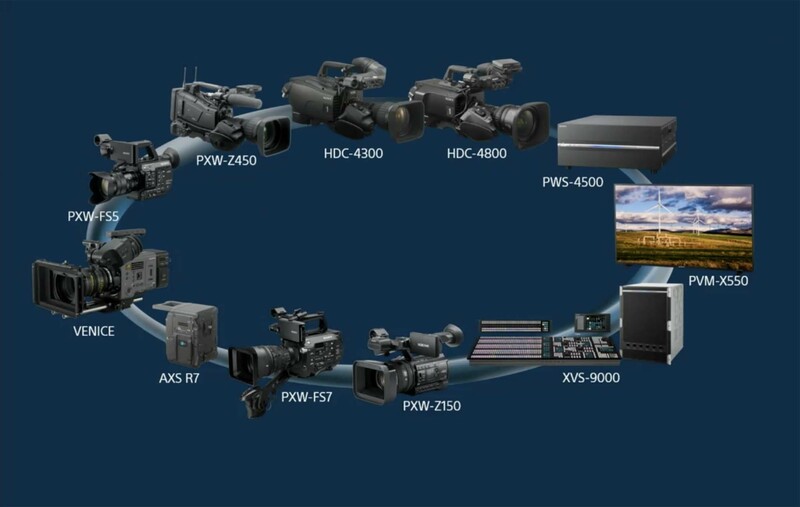 Sony addresses every workflow need. 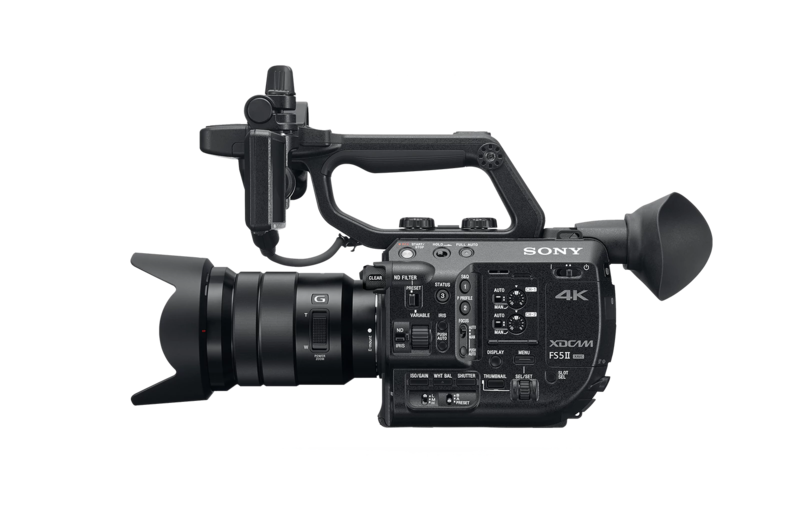 Sony is showing off 8K HDR video at NAB which is the highest quality ever. Move over 4k.